For www.ttdsevaonline.com we can generate digital passbook for the existing donors. If we click "here" option we will get this page below. If we fill the fields in the page, it will automatically generate the digital passbook. For further information we can call to call center 0877-2277777,2233333.
everything is ok as it is on ttdsevaonline.com only. but where i am not able to identify the donor no. and passbook no. i called to callcentre also but they even dont know where it is. please follow up with these updates. 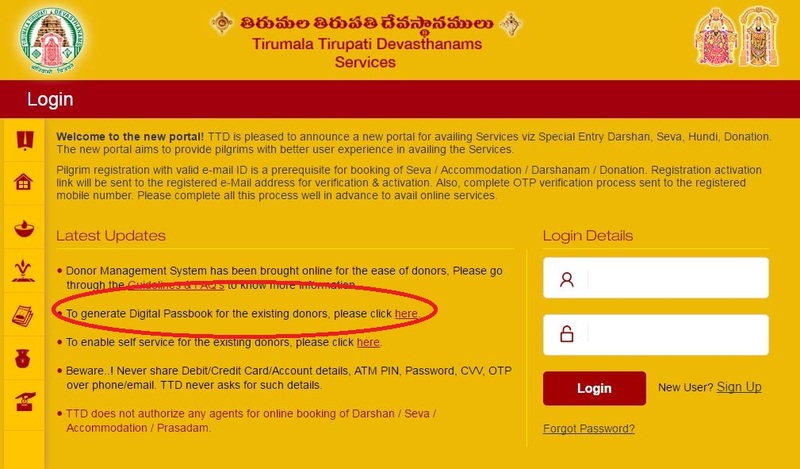 This Donor No and the passbook No we will find in the donor passbook itself Mr. Arvind Reddy. If go thoroughly it will appear in the passbook itself. If it not find it, then call to call center they will provide the donor cell number and they will guide us. i am L2 Donor , i Got passbook, i got passbook no but i am unable to find donor ID, for this what i have to do? 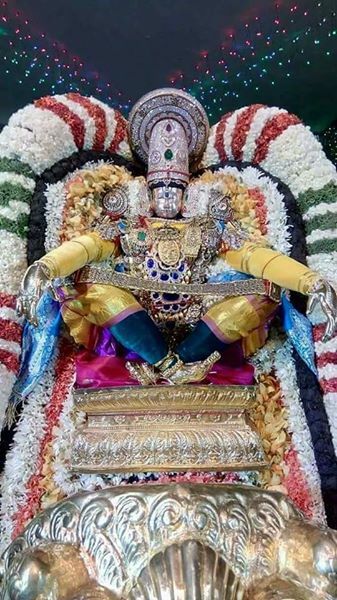 Sir, we can directly make a phone to donor cell at tirumala, they will solve your issue. And the phone no is 0877-223472. I want to generate digital passbook. When I enter donor ID and passbook number, it says "No records found. Please contact donor cell". None of the donor phone numbers given are working.